There are many factors that clients consider when choosing the right mortgage product and lender for them: whether their income fits on a lender’s affordability calculator, whether the amount of deposit or equity that they have fits products offered by a lender, whether they can link their mortgage to their personal bank account etc, but others one important factor might be whether the lender is seen as “ethical”. Ethical lending refers to lenders who are considered to bear in mind ethical issues with all of their customers personal financial situation, such as debt advice, offering customers bank accounts who are on lower income or who are unemployed. Green considerations such as, is the lender enforcing green measures at their offices and branches, reducing their waste and energy consumption. Equality considerations such as the number of women on their boards, do they offer equal opportunities to all of their staff despite their ethnicity and sexuality. In addition what the lender invests in, avoiding investment in fossil free funding etc. We pride ourselves in knowing and understanding our clients and their individual demands and needs. 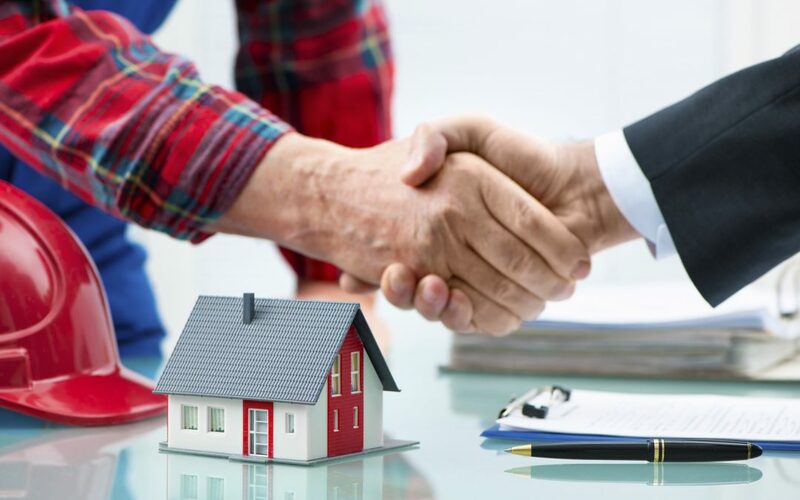 If one of the important factors is green or ethical lending, please let us know and we will do our best to bring this into consideration when sourcing the best mortgage product to suit you and your financial situation.